The weeds you pull from your lawn and garden may be both edible and nutritious, as are some of the wild plants you encounter in fields and forests. 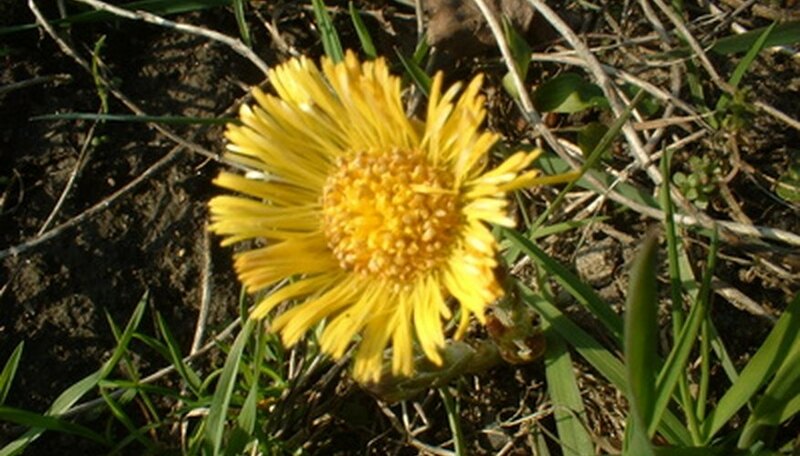 Some of these edible plants are easily recognizable, such as dandelions, while identification of others may require a trained eye and thorough research. Edible plant knowledge is helpful in survival situations, such as being lost on a mountain, but it is also a means of incorporating fresh, unusual and wholesome foods into your everyday diet. 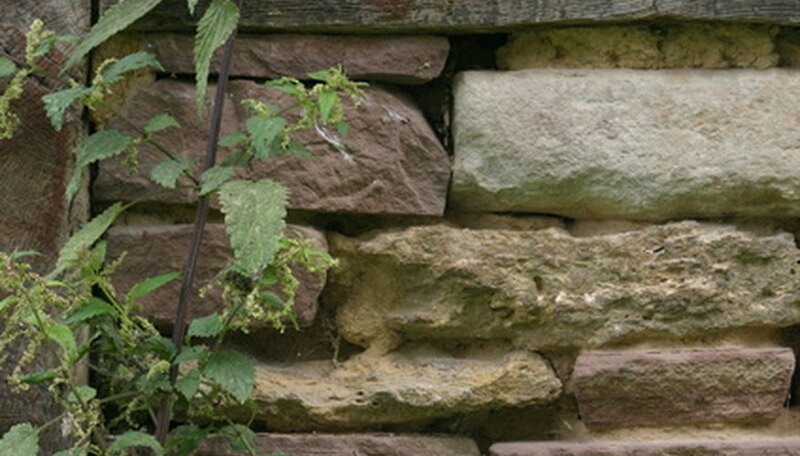 For example, the sting of a stinging nettle plant is a nuisance to gardeners but, when cooked, stinging nettle leaves are an appetizing source of protein, minerals and vitamins A and C. By foraging for nuts, greens, roots and berries, you can save money that you would otherwise spend on produce. 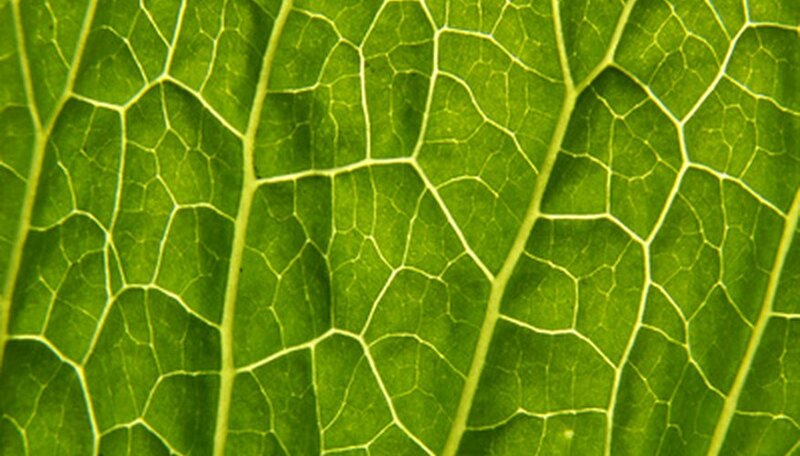 Edible plant field guides provide profiles of edible plants, which typically include the plants’ growth habits, distinguishing features, uses, dangers and cooking requirements. Guides help beginners learn which plants to seek, and they help foragers of all skill levels with proper plant identification. Irrefutable plant identification is critical to those who consume wild plants, so it’s necessary to crosscheck these references for 100 percent certainty. Helpful field guides include those written by Euell Gibbons, James A. Duke and Samuel Thayer (see References). By studying the changes a plant undergoes throughout the seasons, you improve your ability to identify it at any time of year. Several plants, such as milkweed, are not edible at all times. 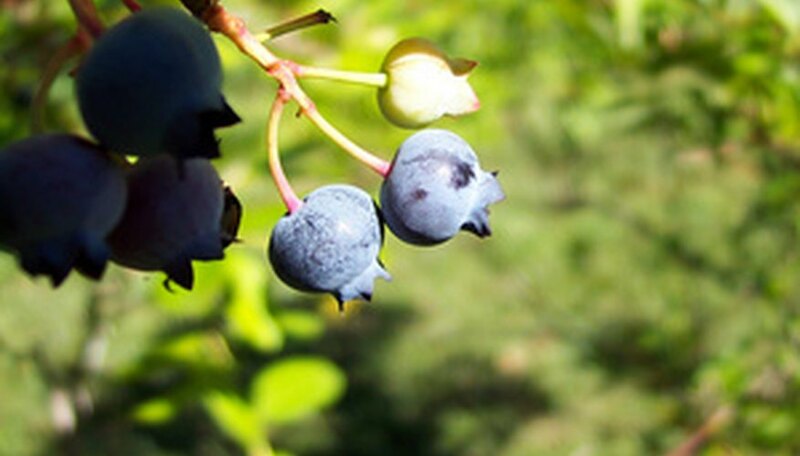 Some plants, such as wild blueberry bushes, only provide edible foods in certain seasons, while others, such as thistle, may not be palatable yearlong. A large harvest need not go to waste, though, as the foods of wild plants are storable with canning, freezing, drying and root cellars. 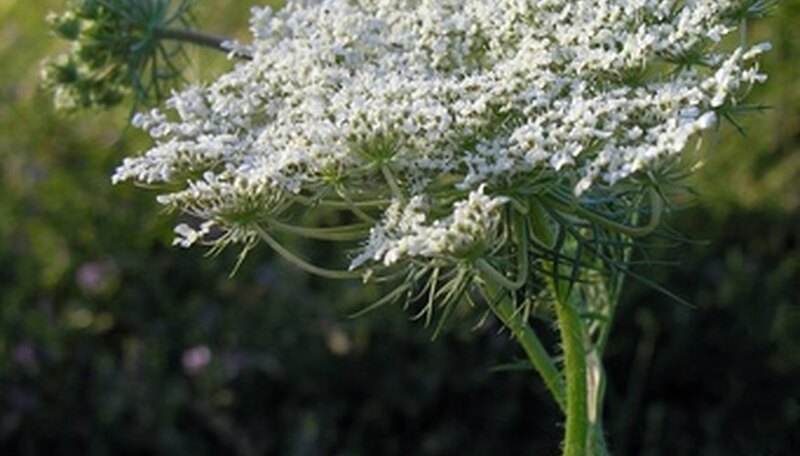 Poisonous plant features sometimes mimic those of edible plants; for example, poison hemlock is a wild carrot “look-alike.” Do not ignore a difference in features between a plant specimen and reference guide and do not consume a wild food without absolute certainty of its identification. Eat only a small sample of a plant after cooking it accordingly, as recommended by St. John's University Biology Department, because you may be allergic to it.